It’s 2018, the World Cup year and everyone is excited about this. Even non-football lovers are! The FIFA World Cup is the biggest single-event sporting competition in the world. This year, half of humanity is expected to tune in to at least one match. 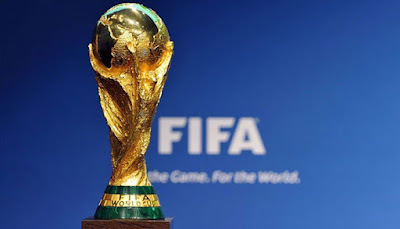 Here are 5 facts about the FIFA World Cup Trophy you need to know. The trophy is not just valuable based on what it represents. According to FIFA.com, which breaks down the trophy in detail, it is 36.8 centimetres (14.5 inches) high and 6,175 grams (13.61 pounds) heavy. All 18-carat gold!